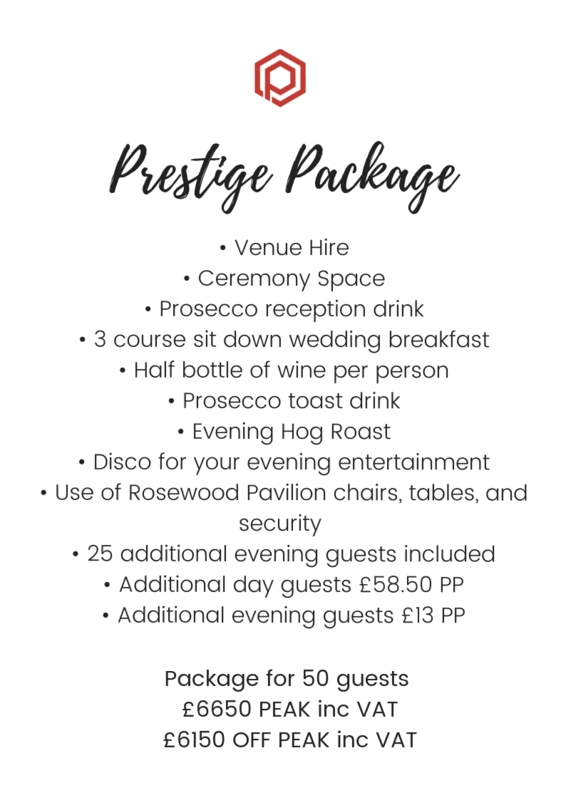 At Rosewood Pavilion we are already looking ahead to a packed schedule of 2019 weddings. 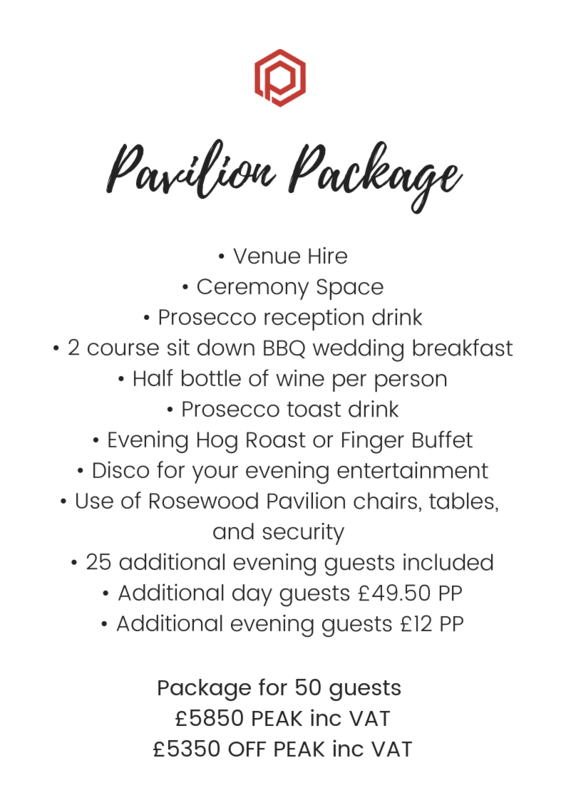 Plans to ensure that brides and grooms enjoy the perfect day are well underway. 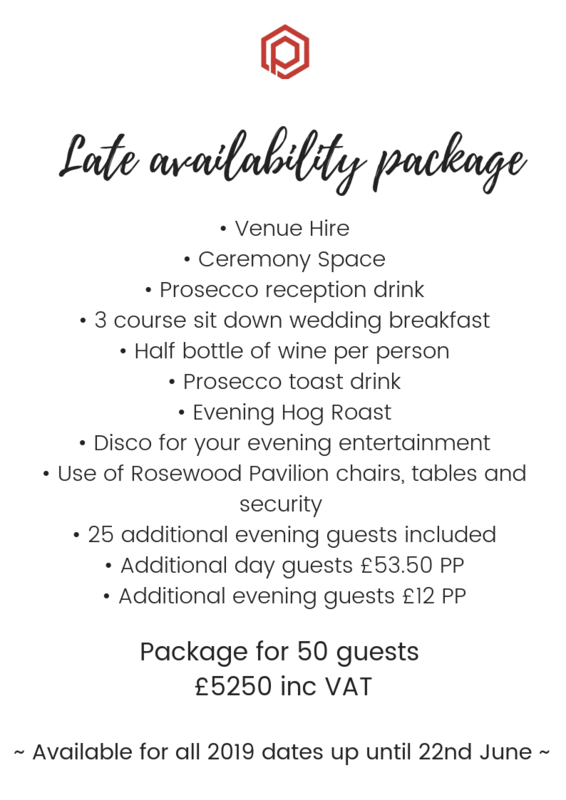 Despite many dates being taken up in advance, you still have the opportunity to join us for your wedding next year. We have recently unveiled our unique packages for 2019. 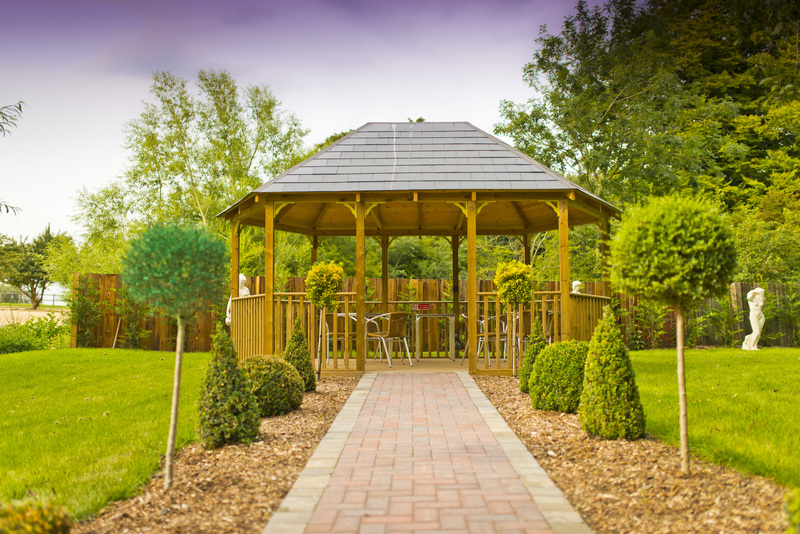 We welcome the opportunity to discuss your ideas and make your day truly special. Get in touch to find out more.